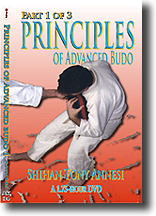 Every martial art uses both unified and segmented body movement. 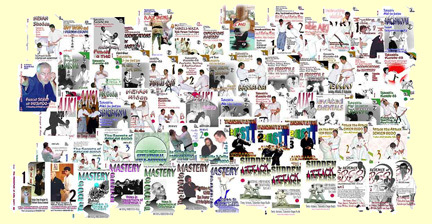 But few students understand how and when to use either. 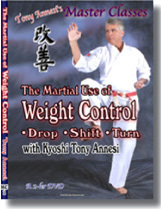 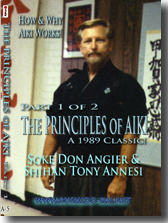 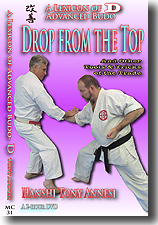 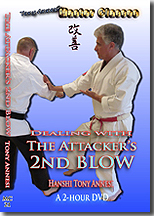 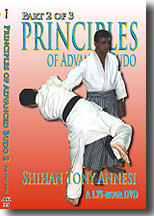 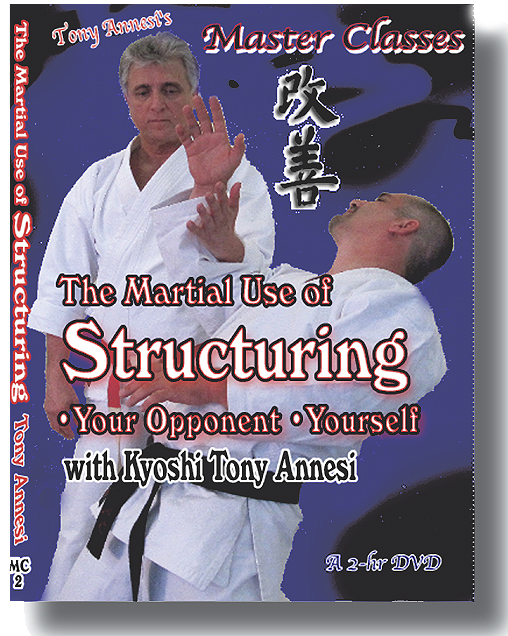 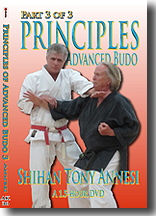 With examples form aiki, karate, judo, and seiken budo, Hanshi Annesi leads the martial artist to a deeper understanding of these important concepts that make techniques both stronger and easier to apply. 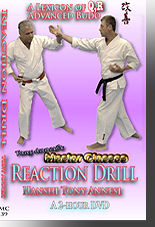 DOWNLOAD: 2 Hours, MC-13-DL, $49 Within 24 hours, we will send you a link and a password.